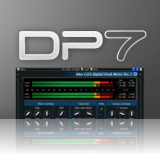 Host Routing Tutorials - How to use Blue Cat Audio Plug-ins in various host applications. These tutorials describe various routing techniques in many host applications. 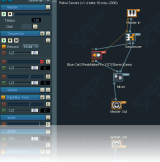 Blue Cat Audio plug-ins offer multiple ways of connecting them together (MIDI, automation...). These tutorials explain how to do these connections in many applications.